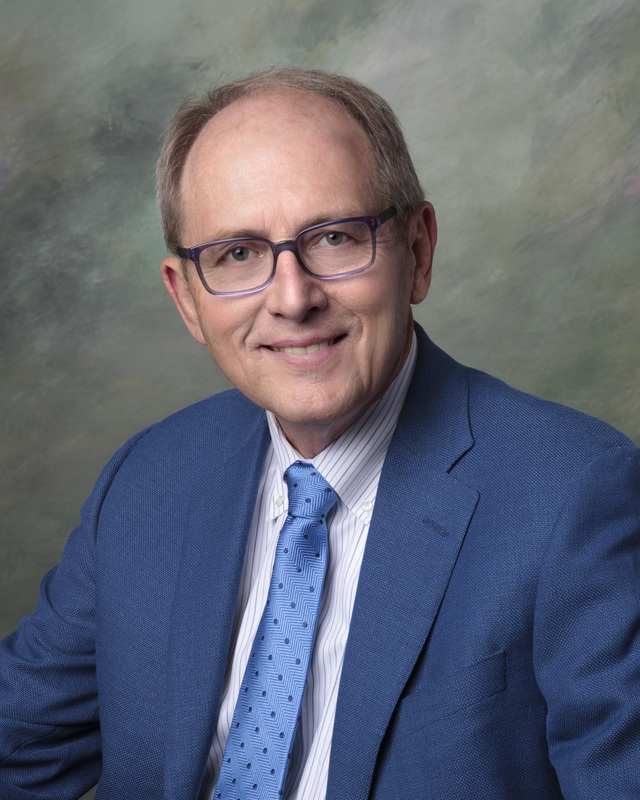 Dr. Duncan received a Bachelor of Science degree in biology from Juniata College in Pennsylvania, and a Doctorate of Medicine from Hahnemann Medical College in Philadelphia, Pennsylvania. He completed a research fellowship at the University of Pittsburgh Medical School in Pittsburgh, Pennsylvania. He completed an internship in Internal Medicine and Diagnostic Radiology at the National Naval Medical Center in Bethesda, Maryland. Dr. Duncan was Director of Diagnostic Ultrasound, Director of Special Studies and Assistant Chief of Radiology while serving at The Naval Regional Medical Center in Philadelphia, Pennsylvania. He was Medical Director of Radiology at Putnam General Hospital, West Virginia, and Chairman of Imaging and Radiation Oncology at York Hospital in York, Pennsylvania before joining Annapolis Radiology Associates in 2006. He is board certified by The American Board of Radiology and licensed to practice medicine in Maryland. Dr. Duncan’s chief interests include women’s imaging and minimally invasive breast biopsy procedures.